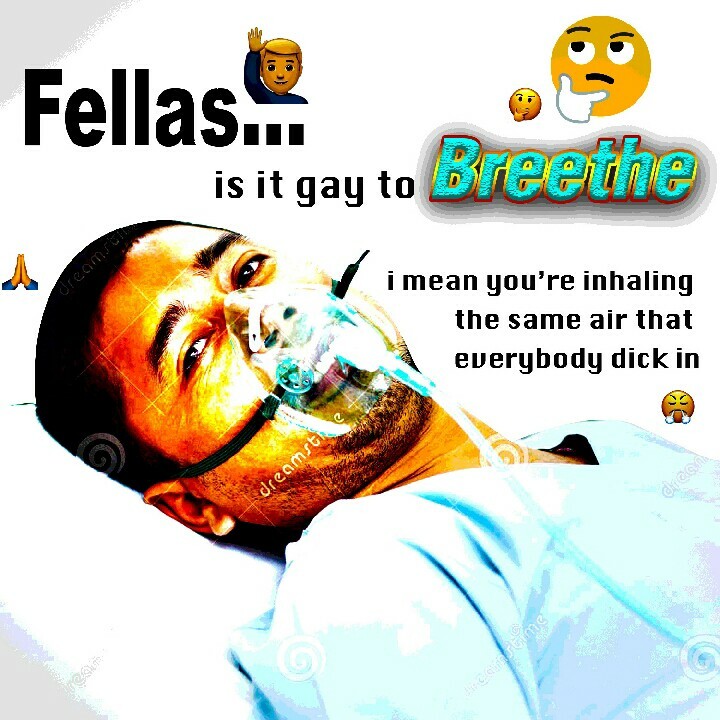 Fellas, Is It Gay to Love the ‘Fellas, Is It Gay’ Meme? 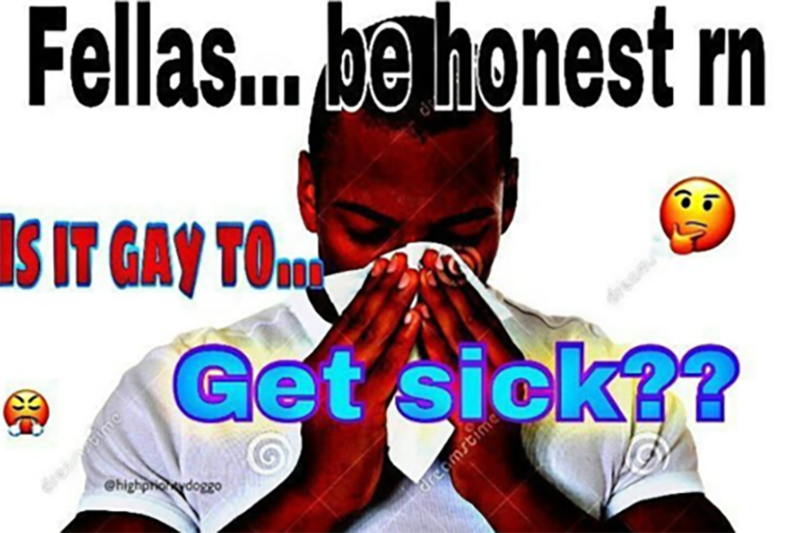 “Fellas, is it gay to make money?? I mean you’re just collecting pictures of other men,” Twitter personality Childish Sadbino recently tweeted, one of many “fellas” memes to recently pop up online, skewering how obsessed a lot of guys are with not “seeming” gay. 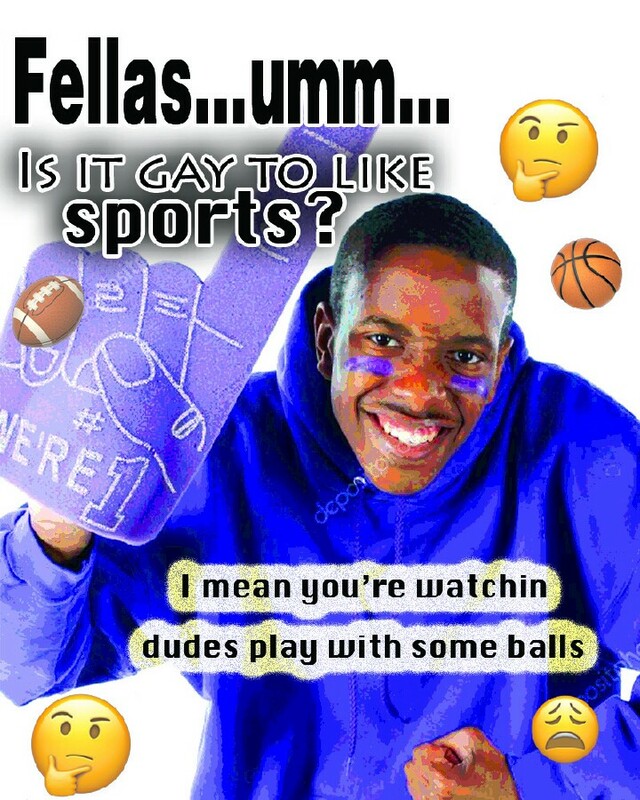 And while the “fellas” joke format seems to have originated on Twitter, it’s taken on a new format as more visual meme-makers are beginning to experiment.